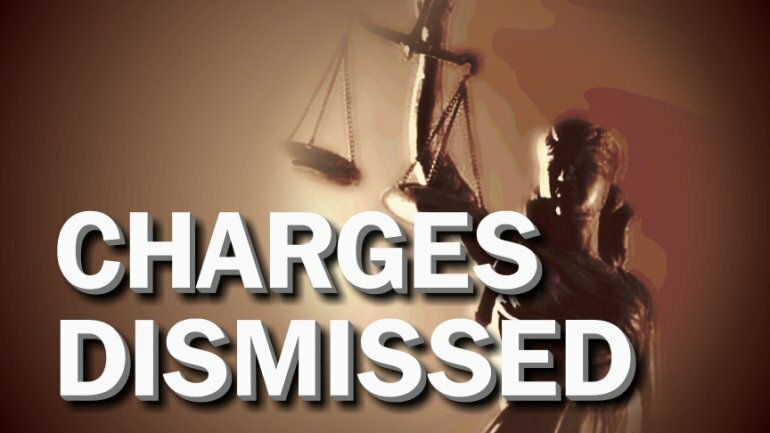 On November 18, Attorney Tayler Rahm obtained a Dismissal of DWI charges against his client S.O. The DWI charges involved an alleged blood alcohol concentration of 0.13; well over the legal limit. Following a contested omnibus hearing in Ramsey County (MN) District Court, during which Tayler exposed the police officer’s insufficient basis for arrest, the Court granted Tayler’s motion to suppress evidence for lack of probable cause to support the arrest for DWI. Lacking this evidence, the case was then dismissed. Congratulations again to Tayler and his client for this excellent result.